An industry-standard measure, this tool provides a solid basis for collecting patient feedback on hospital experiences. 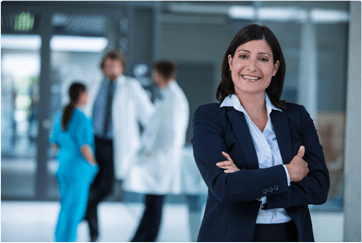 With this HCAHPS survey sample, you’ll gain the feedback you need to diagnose issues that impact patients at any of the numerous stages of their patient journey. Hospitals are right to focus on patients, but it’s also important to think of those patients not just as recipients of care but as customers. 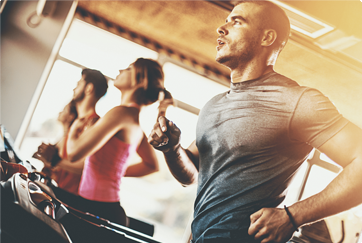 Their experiences turn into opinions, and these opinions can be broadcast anywhere at any time, affecting community impressions of the service you provide. 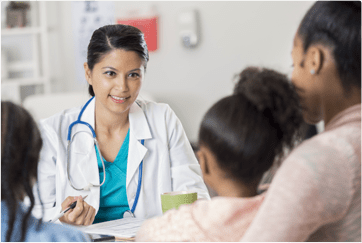 As such, collecting feedback on patients’ experience can lead to improved service and customer service for future patients, as well as a positive identity in the community. 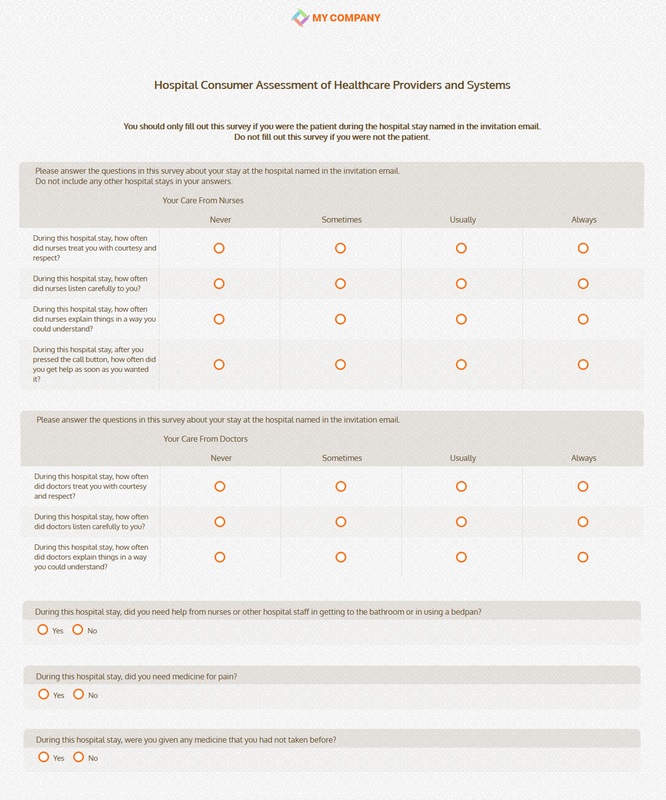 The Hospital Consumer Assessment of Healthcare Providers and Systems, or HCAHPS, is an industry-standard tool that measures patients’ satisfaction with their experiences during a hospital stay. 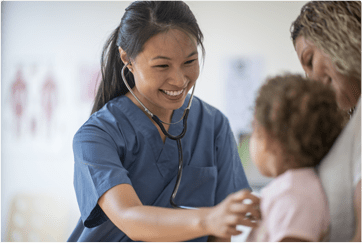 The care received from nurses and doctors, the general hospital environment, medicine and treatment provided, and post-hospital plans are addressed, as are overall rating and likelihood of recommending the hospital to others. Among other elements, this HCAHPS survey sample includes demographic details to help with reporting requirements and trend analysis. With a comprehensive approach to evaluating the patient experience, all aspects of your hospital can be improved. 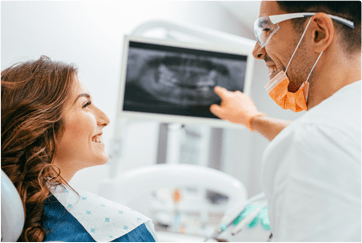 After all, who knows the patient experience better than your very own customers?